Ideal Carolina #403M Aluminum Double Swing Gate - Modified | Hoover Fence Co. 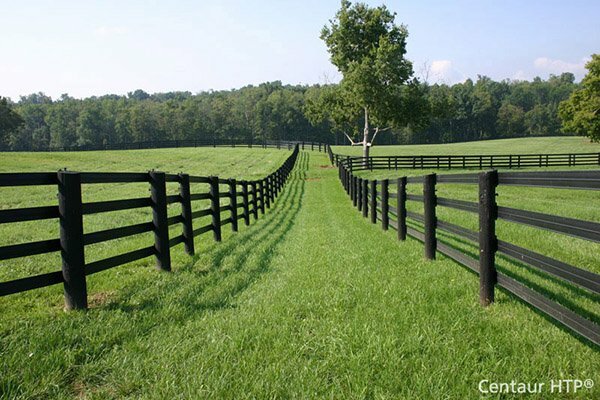 These Gates match Ideal Carolina #403M Fence Sections. 6063 T5 aluminum alloy is strong as steel without the rust!